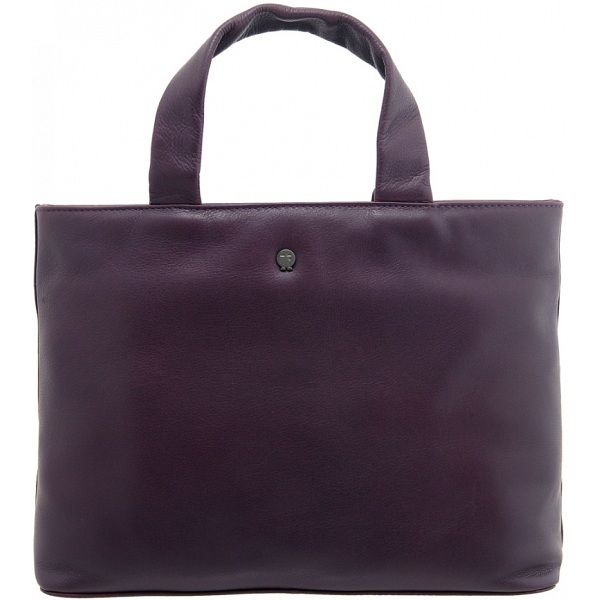 Updated for the Autumn / Winter 2012 AW12 season is our best selling Yoshi Hampton leather grab bag. 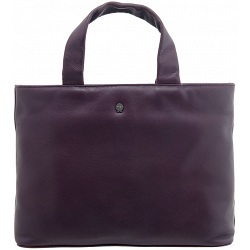 The Hampton grab bag from Yoshi Lichfield successfully combines a professional and modern appearance with elegance, grace and style. One important change for this season is that the Yoshi Hampton grab bag no longer features a detachable shoulder strap.